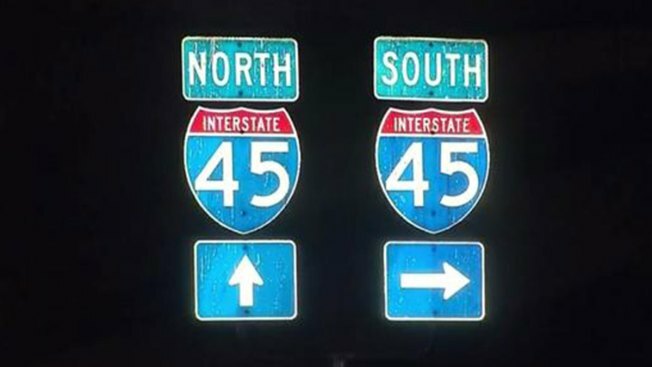 The northbound exit to Pennsylvania Avenue/MLK Boulevard on Interstate 45 is scheduled to close Monday March 11. The roughly six to nine month construction will rebuild the Pennsylvania Avenue exit ramp. Until fall 2019, detour routes will be available on to frontage roads.